various industries on the high-quality precision castings. 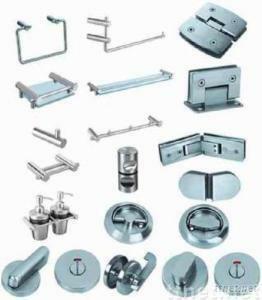 provide the standard metal composition for customers. weight can be controlled to a tolerance of ± 4 grams.